Suits and Ties – The Social B.
Filmmaking, like any other art, is one of the most persuasive means of communication. Whether a film succeeds or fails, a filmmaker’s goal is to have their film be seen so that it is able to communicate itself with its audience. Paris Films, a Michigan based independent film and commercial production company, is devoted to bringing audiences unique and meaningful projects. Their main focus is to not only deliver the story, but to share meaningful pieces highlighting the obstacles of everyday life that we may face. “There is an audience out there dying to see films about real characters, real issues, how people relate, and overcome issues,” writer Will Hare of Broken. Paris Films was founded by Producer and Actor Paris Jones. Although Paris is not a Michigan native he has taken a liking to his home here in Detroit. 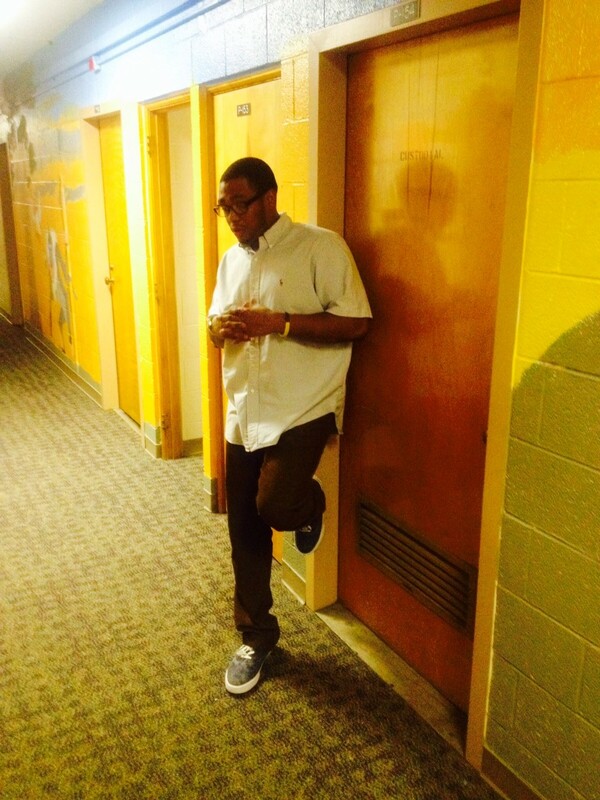 He envisions the company growing to become one of the largest and most influential filming companies in the Midwest. Some of the company’s projects include AIAC, a short film, The Inner Circle, a TV pilot filmed in the city, and Foggy Relations, winner of 3 Michigan film awards. Foggy Relations is a romantic drama about a cynical veteran prostitute who gets a surprise visit from an old friend, who happens to be a married and the only person capable of touching her true emotions. Like any hard-working company, their job is never complete as they constantly build their resume with projects. In development the company is currently working on two feature films and a short film. Broken, featured films, is about a man whose fragile existence is shattered when he’s forced to care for his older brother who sexually abused him as a child. Before visually coming to life Broken came in as a Top 10 finalist, out of 3,000 candidates, at the Creative World Awards. Other in progress films include Family Ties, feature film, and Elevated Remedies, short film. As the film industry in Detroit continues to flourish, Paris Films will continue to inspire through its finished works and future endeavors. If you would like to learn more about this filming company click here. It’s easy for a person to ask, “What is fashion?,” but how many of us really know exactly what fashion is? Fashion is an art form. It’s fun. It’s unique. It’s a peek into a personality. Who’s personality? Well, yours of course! Fashion presents an individual statement of expression for you and I. 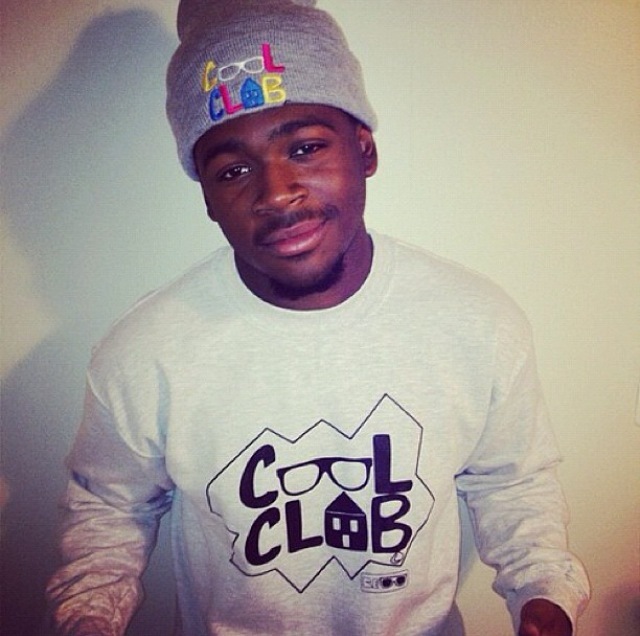 Cool Club Clothing was developed to create a cult amongst the youth to better promote the musical sounds of its founder, Cyrus B. What Cyrus, a student at the University of Michigan, didn’t know was that those few shirts, with their “cool” and colorful design, would become a hit within his hometown in Detroit, MI. 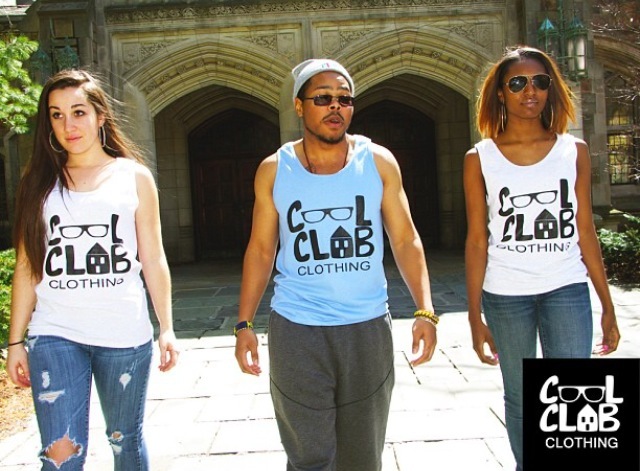 In August of 2012, Cool Club Clothing was established as a limited liability company in Michigan. As the brand developed so did their inspirational slogan, “Be You. Be Cool. Join the Club.” Judging by their fan following on social media and demand in product many people have already joined the club. “The true purpose for creating C.C.C was to advocate the idea that with an open mind, one can reach limitless heights,” Cyrus says. The brand’s most successful product, by far, has been its collection of first generation beanie hats. These eye catching knitted hats feature the Cool Club signature logo with each letter a significantly different color. 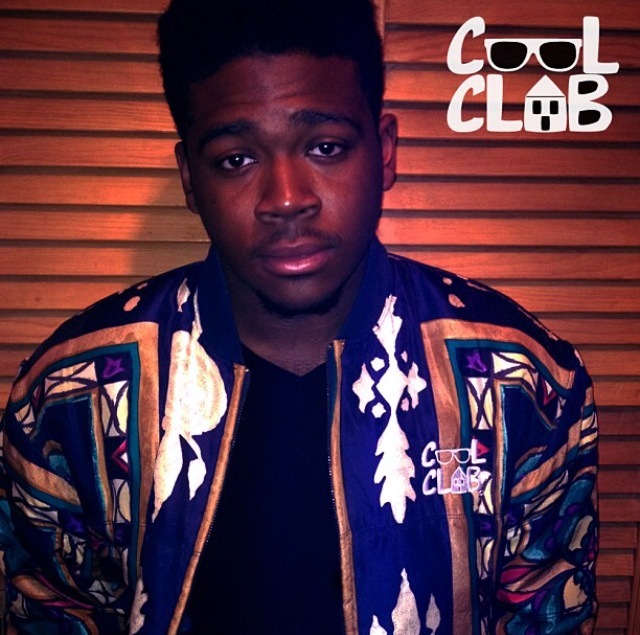 Cool Club customers have also developed a high interest in the brand’s upcylced vintage wear. Each garment is given a unique and refined look as it mixes new school designs with old school fashions. Supporters can expect to see a new and improved collection of hats featuring revamped designs of the original first generation beanies and new snowball beanies! Along with the release of the new hats will be the release of two new sweatshirts. In January, be sure to look out for more information about the EnspiRED Annual Fashion Show featured at the University of Michigan. As a way to kick off the new year, the brand plans to debut many special designs as well. 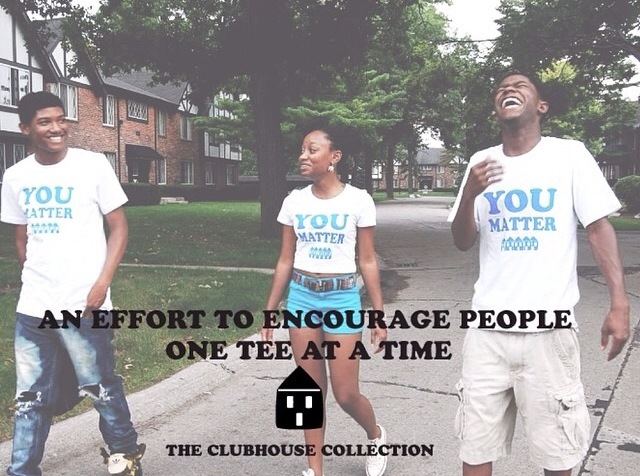 For more information about the Cool Club Clothing brand click here, and remember to Be You. Be Cool. and Join the Club! Posted on September 9, 2014 April 24, 2016 Author sydneyb27Categories Beauty | Fashion, Executive Buzz, Fashion, Suits and TiesTags Club, Cool, Cool Club Clothing, Cyrus B, EnspiRED Annual Fashion Show, Impacting Generations, Sydney B, University of Michigan, Vibrant ColorsLeave a comment on Are You COOL Enough?